Cydia Eraser lets you remove iOS 9.3.3 jailbreak in a few easy steps, helping you go straight back to stock settings without much fuss. Jailbreaking is not everyone’s cup of tea that’s for sure. Even the person behind Cydia, Jay Freeman (AKA Saurik) knows this really well. That’s the reason why an app like ‘Cydia Eraser’ exists on Cydia itself. The aforementioned app allows you to remove all traces of the jailbreak and take you back straight to stock settings. 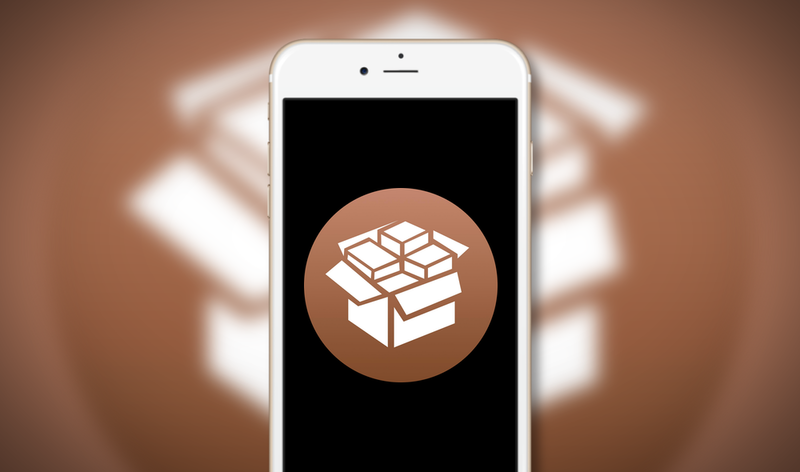 It’s extremely easy to use, and luckily, it has been recently updated to support the newest iOS 9.3.3 Pangu jailbreak. But before you go ahead and use it to remove iOS 9.3.3 jailbreak, there are a few things that are worth mentioning. First and foremost – this will erase everything off your device. This includes your files, photos, apps, etc. Once you’re done using it, you’ll be back to the stock state. Therefore please backup all your data before proceeding to use Cydia Eraser. Secondly, Cydia Eraser takes quite a bit of time to complete. Around 20 minutes, give or take. Do not be alarmed if you’re forced into thinking that your device might be stuck somewhere in between. Once Cydia Eraser is done doing its thing, you’ll be required to enter your Apple ID username and password, and set up your device from scratch. Not exactly a lengthy process to follow, but be sure to have your username and password in hand before proceeding. If you’re all set to use Cydia Eraser, then simply head over to Cydia itself to download and install. It’s absolutely free. When installed, launch the app from your home screen, and then tap on the “erase all data, unjailbreak device” button at the bottom to move forward. Tap on ‘Erase All’ to confirm your choice. Cydia Eraser can come in handy for a lot of people. For instance, if you’ve managed to install a handful of tweaks that are hindering performance, you can go back a step without having to connect your device to a computer. This is one huge reason how Cydia Eraser is more useful than manually downgrading your device using iTunes. Also, Cydia Eraser ensures that you do not have to upgrade your device even if a new firmware version is available. Therefore make sure to have it installed on your device at all times.